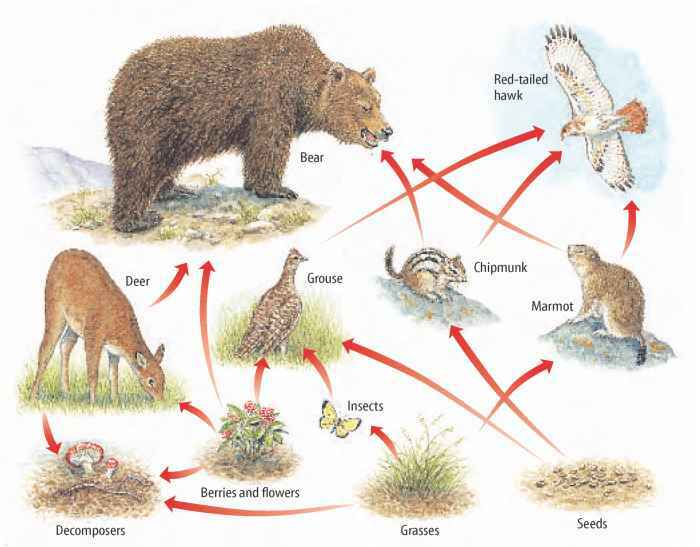 The study of methods for protecting biodiversity is called conservation biology. Conservation biologists develop strategies to prevent the continuing loss of members of a species. Conservation strategies must be based on a thorough understanding of the principles of ecology. Because human activities are often the reason why a species is at risk, conservation plans also must take into account the needs of the human population. The needs of humans and of other species often conflict. It can be difficult to develop conservation plans that satisfy both. Conservation biologists must consider law, politics, society, and economics, as well as ecology, when they look for ways to conserve Earth's biodiversity. 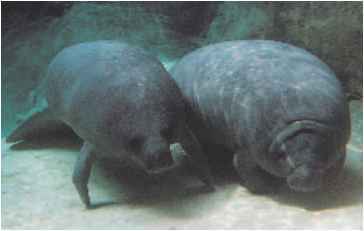 The Florida manatee, shown in Figure 13, is an endangered species. Manatees are plant-eating mammals that live in shallow water along the coasts of Florida and the Carolinas. These animals swim slowly, occasionally rising to the surface to breathe. They swim below the surface, but not deep enough to avoid the propellers of powerboats. Many manatees have been injured or killed by powerboat propellers. Boaters cannot always tell when manatees are nearby, and it is difficult to enforce speed limits to protect the manatees. Also, the manatee's habitat is being affected by Florida's growing human population. More boat docks are being built, which can add to the number of boats in the water. Water pollution from boats, roads, and coastal cities is also a problem. How do humans affect manatee habitats? Figure 13 Conservation biologists are working to protect the endangered Florida manatee by limiting habitat loss, reducing pollution, and encouraging boaters to obey speed limits. Rescued manatees are being rehabilitated at the Columbus Zoo in Ohio. 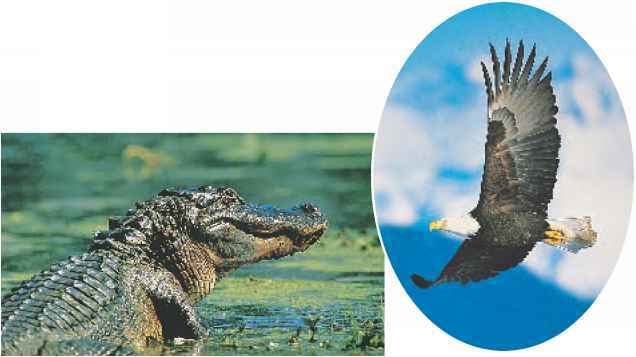 Figure 14 The American bald eagle and American alligator once were listed as endangered. Infer why the American bald eagle and American alligator were taken off the endangered species list.